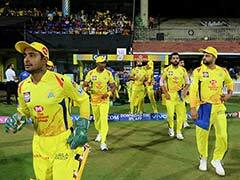 The district authorities have issued notice to the IPL franchise and asked the owners to pay Rs 1.5 crore as entertainment tax. 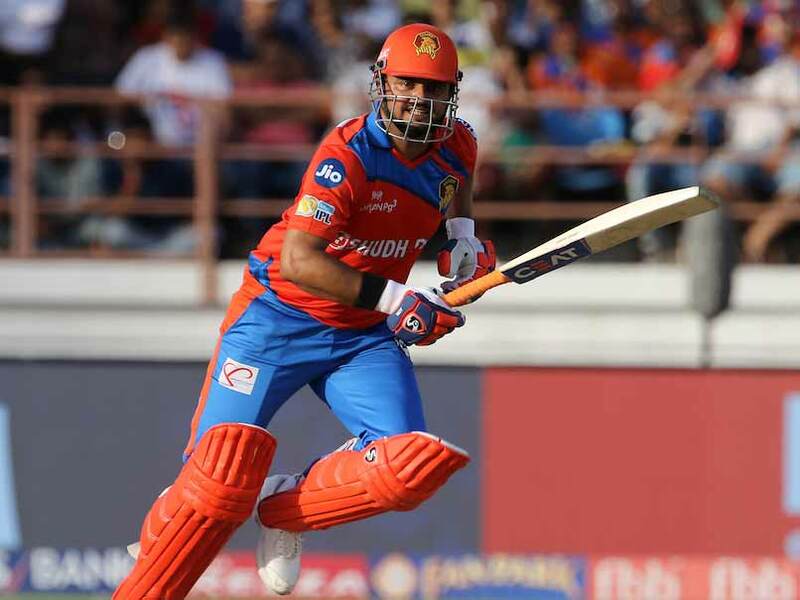 The district authorities have issued notice to Indian Premier League (IPL) cricket franchise Gujarat Lions asking the owners to pay the entertainment tax amounting to Rs 1.5 crore for the last IPL season. The notice also asked the owners to submit details of the ticket sales for this season to calculate the current year's tax. 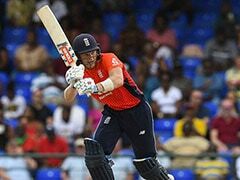 Gujarat Lions played five matches at Khanderi stadium during the recently concluded IPL season. 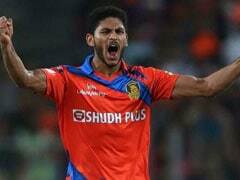 Talking to PTI, District Collector Vikrant Pandey said, "We had issued notice to Gujarat Lions a few days back, asking the team owners to provide details of tickets sold this year and pay the entertainment tax for the previous season. 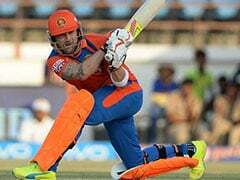 We have asked the owners of the Gujarat Lions team, having its headquarter in Kanpur, to pay 6 per cent entertainment tax for the five matches played last year in Rajkot," the collector said. "The district authority also asked the team owners to provide details of the ticket sale this year, as they have played five matches this season at Khandheri stadium," he said. 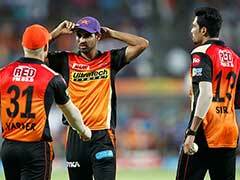 "We are also working on other options if the team owner does not reply to our notice," Pandey added. 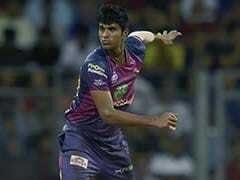 According to the district authorities, Gujarat Lions has not paid last year's entertainment tax amounting to Rs 1.5 crore. 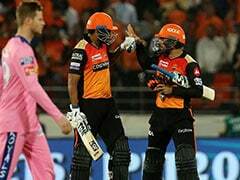 "Gujarat Lions have played two matches in Kanpur and therefore, we also informed Kanpur district collector to look into the matter," the officer added.